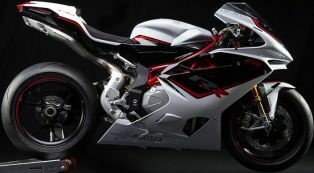 The MV Agusta F4 RR is the ultimate machine from the stable of the Italian manufacturer. 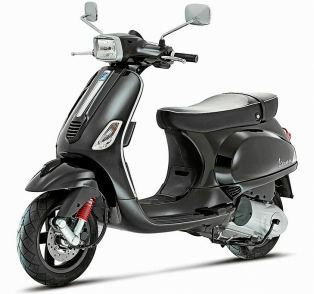 The F4-RR comes equipped with advanced four cylinder inline engine. To make the F4-RR faster and lighter, lightweight composite material has been used in its manufacturing. The engine Con Rods are made up of Titanium and the crankshaft is also rebalanced to render MotoGP machines like performance.